Online Entries are now available. 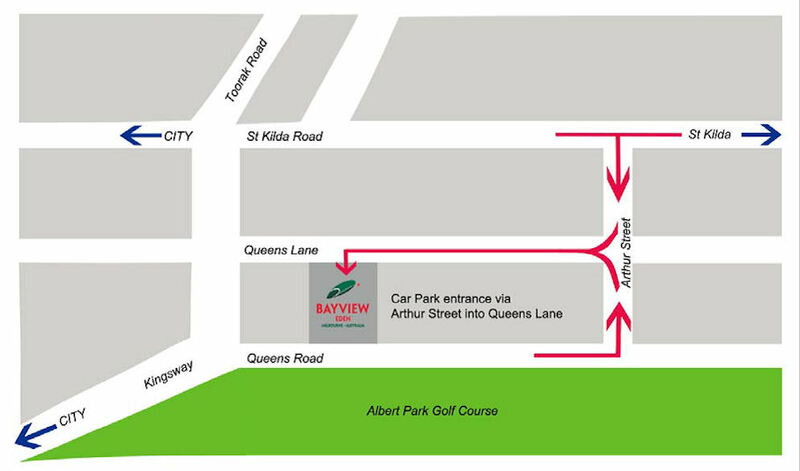 The VCC will be held in the Grand Ballroom, 1st Floor, Bayview Eden, 6 Queens Road Melbourne. The hotel has 192 accommodation rooms and suites. All rooms are equipped with hairdryers, iron and ironing board, mini bar & fridge, tea & coffee making facilities, dedicated fax/modem lines and email and internet access. All rooms and room types are subject to availability at the time of booking. ** Early bird entries: Enter and pay by 12th May, 2019 and get $40 discount per VCC Teams' entry or $20 discount per Swiss Pairs' entry. (Payment must be made with your entry to receive the discount. Supplementary Regulations will be posted here when they become available.